This is a much preferred tourist destination of South India. It is a perfect retreat for honeymoon during the Summer time. This place had topped the charts of preferred destination for couples for a long time. Needless to say, the place moved out of the list because of its crowded nature. It spoilt the chance for couples for a romantic getaway. Yet, this would be one of the best places to spend the honeymoon during the summer time. 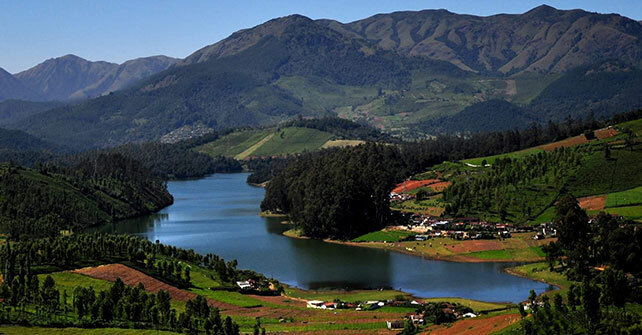 For those of you who love nature or scenic beauty, there would be no place better than ooty. The “hilly terrain”, “misted mountains”, the “epic train ride” and above all the “colonial architecture” is guaranteed to make you awe for its beauty. The picturesque beauty of this southern island beauty has been portrayed in popular films. What many tend to forget is that the summer time, particularly in the month of April, the island becomes a perfect balance of sunlight, sea breeze and “lagoons”. The temperature is perfect to enjoy the getaways in the beach. The place offers the most romantic destination for those looking to spend their honeymoon during summer as well as within a modest budget. Look out for the “watersports” if you or your partner is adventurous. The “cruise” is another good option. The Beach view is also perfect to enjoy a seemingly peaceful and calm evening. The smoothening backwaters of “Aleppey”, the cliff of “Varkala”, the Fort of “Kochi” where history sleeps- name a landscape and Kerala will have one to amuse you. Kerala is also known for its high literacy and tolerant culture. The popular honeymoon destinations in Kerala remain the Kovalam and Varkala beach, a day in the Aleppey backwaters and a ride through the “Munnar”. The mountain loft sings a verse, the breeze takes you abode and the misty ranges completes the experience, Sikkim is a place known best for its trekking landscape. The “lofty mountains”, “colourful flora” and “fauna” and the “green meadows” will take your mind off the Summer and provide you with the ultimate Honeymoon experience. 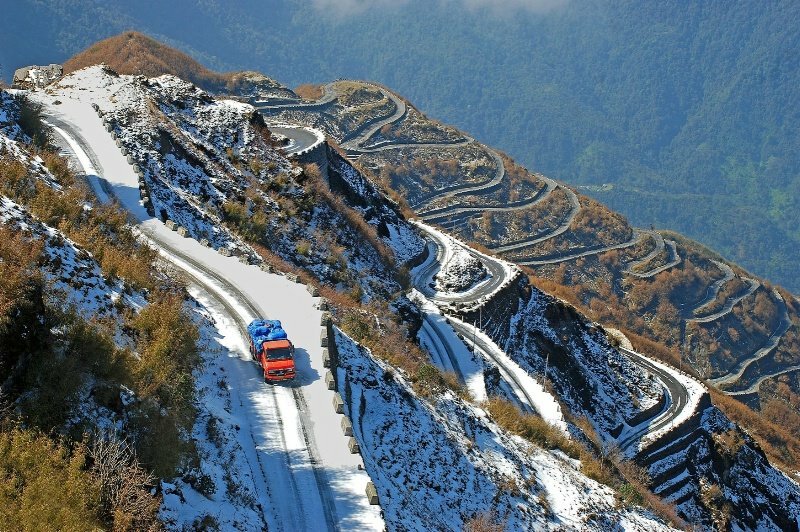 Sikkim is also best to visit during this time, so keep in mind the crowd and book your tickets beforehand. Apart from the trekking and the adventurous landscape, there is also some unexplored history and life that you can unravel. The perfect honeymoon destination to enjoy the bounty of nature. Take a trip through the verdant jungle path and enjoy the lovely landscape. Since the place is known for its cold weather, it tunes itself to a perfect host to welcome the summer. Nanda river view is one thing you cannot afford to miss. Another perfect way to mermerise your honeymoon in summer is by taking a walk through the wilderness of the “Chenab lake”, the “Jim Corbett park” and never to miss the “skiing”. 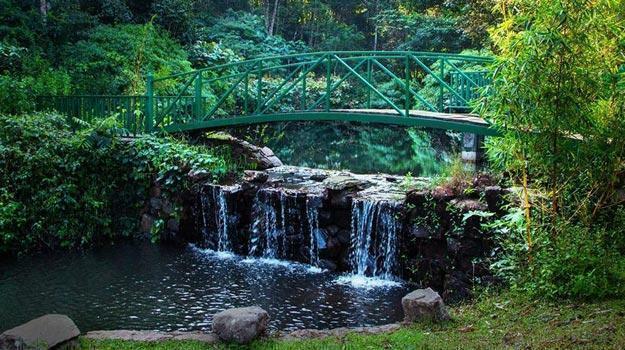 The Kodagu popularly known as Coorg in Karnataka is a place which you cannot miss looking about if a Summer Honeymoon is what you have planned. The beautiful place is known for its coffee plantations. Some people used to call it the “Scotland of India” for its parallel to the scenic beauty to the country. 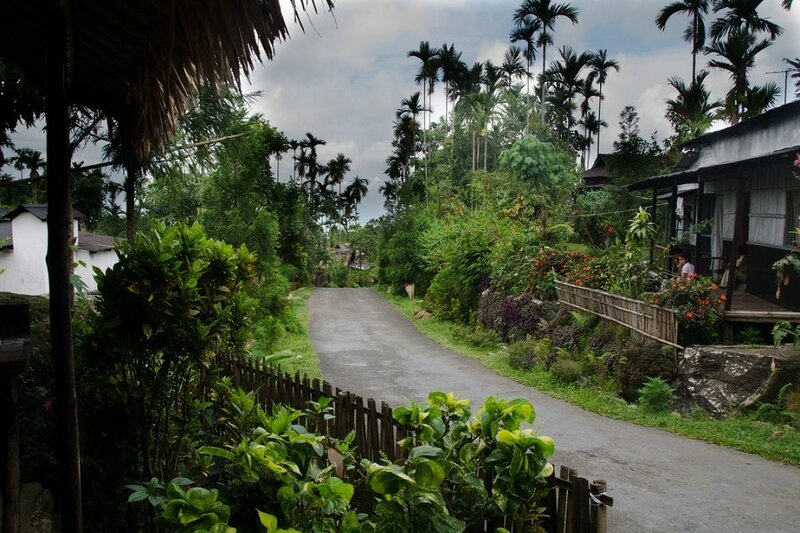 Visit Koorg for its fresh air, breathtaking scenaries, the misty mountains, the clean and ecstatic waterfalls. There are also many temples and monasteries around Coorg which can be culturally enriching. Manali is one of the most top rated honeymoon destinations to enjoy the trekking and the beauty of the dewy mountain tops. However, the place gets a unique charm during the beginning of the Summer. This can be your perfect summer honeymoon destination if you make the call in the early months of March and April. The crowd will get down leaving the place calm and serene for you to enjoy with your partner. 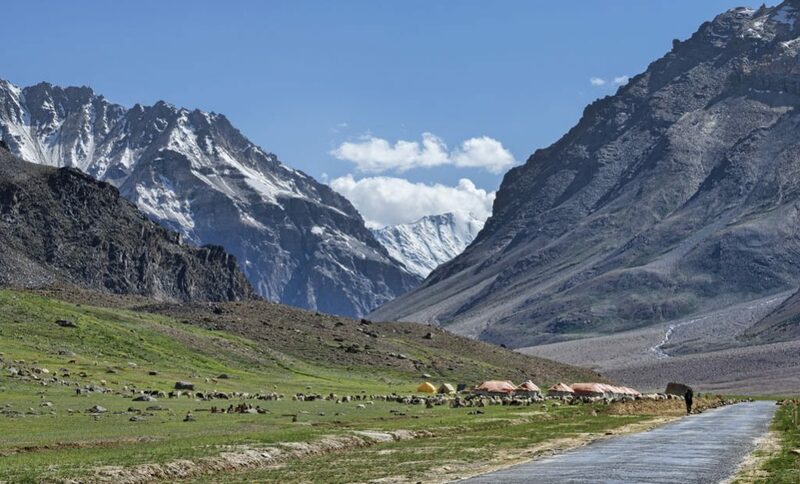 Apart from the trekking and the beautiful town, also enjoy the “Safari” from manali to Leh. Do not forget to explore the “Dharmashala” and the Homestays in the place. Manali is also perfect for its innumerable trekking passages. 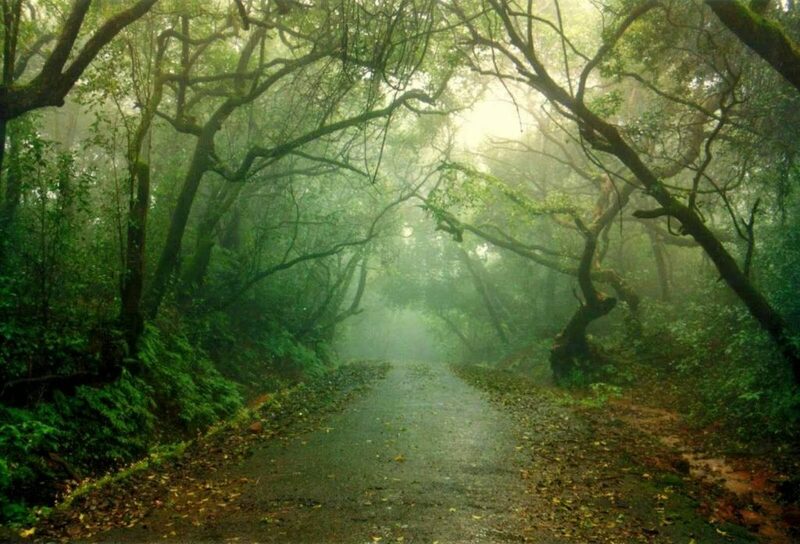 Panchgani in Maharashtra is a very quite hill station. 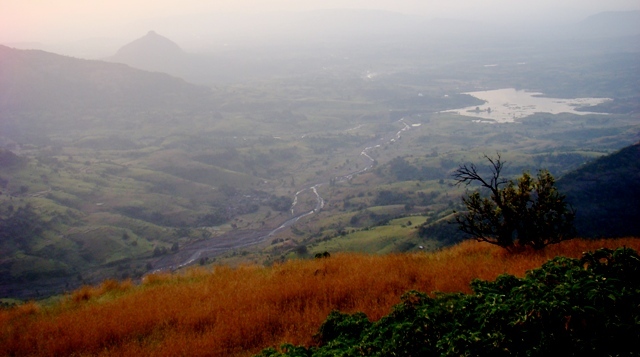 You can enjoy a quiet evening on the top of the “Sahyadri”. The view from the lofty ranges is unparallel and stunning. The calmness of the nature and the scenic beauty will provide a perfect charm to your honeymoon. The place is not very crowded and it is also unique for its “strawberry farms”. The Krishna river also flows by it which also fine tunes your memorable experience. 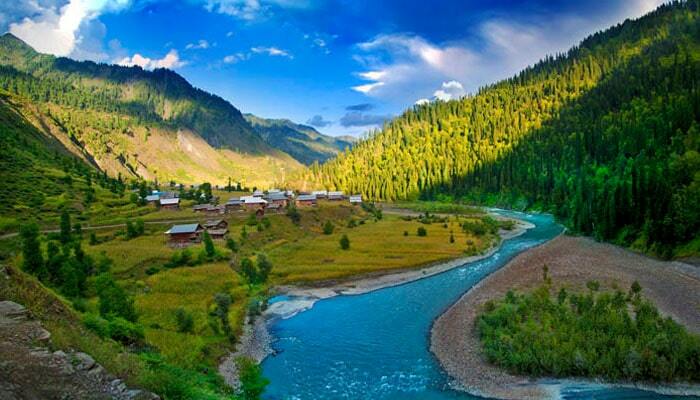 How can this beauty of the north be forgotten in the list of the top summer honeymoon destinations. The weather during this time just makes it one of the most sought after abodes. The valleys, plantations, the flora and the fauna, the cultural significance all will provide the perfect getaway for your honeymoon. Do not forget to visit “Pahalgam”, “Srinagar” or “Sonaamrg”. Keep in mind the rush and plan ahead. The perfect time to visit Mussoorie is Summer. Make it with your loved one to enjoy the serenity of the place, a perfect Summer Honeymoon is your way. The Place is on the top of the list of most picturesque hill stations, the ravishing mountain peaks and the cultural abode that the most preferred tourist spot offers. “Horse riding”, “the lake view”, “the charm of the sunset”, the diverse flora and fauna are some of the most exciting things you cannot miss in Mussoorie. The rich heritage and the cultural magnificence of this place will awe you out. 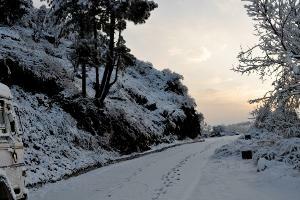 The most beautiful things to do in Shimla in the rich state of Himachal Pradesh are “ice skating”, “a romantic walk”, marveling over the amazing flora and fauna. If green and rich splendor of flora and fauna is what you are looking for, there can be nothing like Matheran in the state of Maharashtra to amaze you. Spread far away from the crowded cities, this place should be a definite go if you are looking to spend a perfect abode for your honeymoon in the Summer. The “hill stations” are not very crowded. So it can be a delight to enjoy the most memorable time with your partner over here. The North Eastern state is famous for its landscape, the blissful sceneries, and the perfect hill stations to enjoy with your loved one. This place becomes one of the most sought after summer honey moon destinations due to the above factors. With the calm and the tranquil nature behind you, this place is sure to provide you with one of the most beautiful experiences. Look out for the “Cheerapunji” and the lakes and waterfalls. 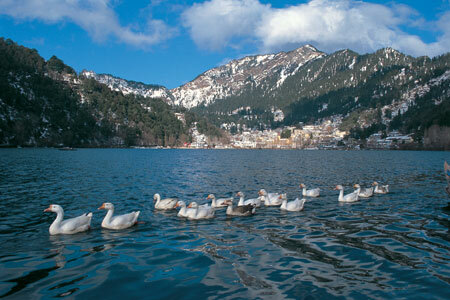 Visit this place for the eternal “Lover’s point”, the serene and the beautiful lakes and the hill stations. So which is your perfect Summer Honeymoon getaway? Let us know in the comments below.